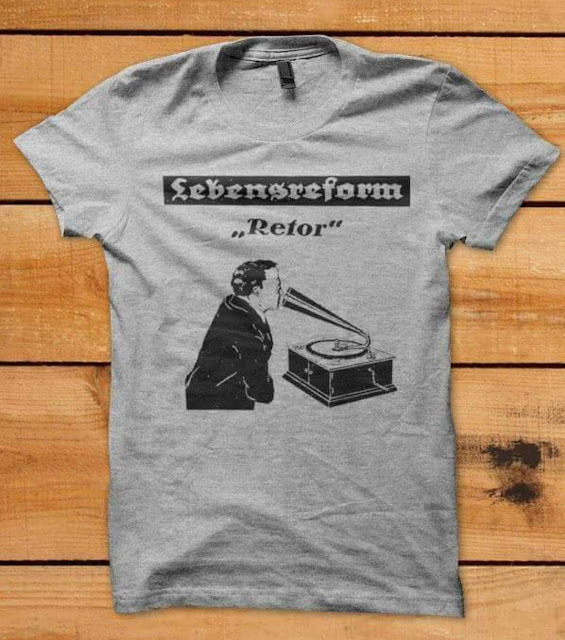 A group of friends is about to print a version of LEBENSREFORM's »Retor«-Design. The shirts are heavy (approx. 180 gr. ), grey and either from Gildan or Fruit of The Loom. Sizes available should be from S to XXL, printing is about to start in June, 2016 a.D.
or special detailed questions you should directly contact Dennis Schmie (https://www.facebook.com/dennis.sch.10) via a Facebook-Message. GEHENNA - "They Begged For A War"
More by, of and with Horizons Inc.
Alright if you wanna copy. Awesome Inc. theme. Powered by Blogger.